People today are on the move and they’re using mobile application platforms more than ever before. Whether they use mobile phones, tablets, or other mobile devices they have all the information they need. That’s why mobile apps are so important in today’s market. Mobile apps allow your network to have all your information at their fingertips. 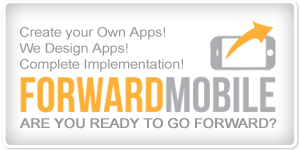 Also, it is important that your app works on multiple mobile application platforms. But for beginning, start with one platform. No matter the size of your church or ministry, a mobile app can help you get and retain interest, and that’s a fact. We all know that the first place potential members go to search for information about a church service is online. 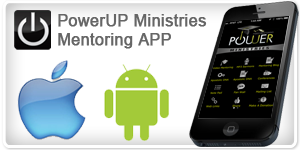 If your church or ministry is available online, and plus you have an app that users can download to their devices, your will make really good impression. At a glance they will be able to see your app and connect with your vision. Not only will your mobile app be a cool marketing tool that will help get people returning to your website, but it will allow you to engage with your network in a whole new way. Basic Pricing includes a setup fee and per month hosted dashboard.